90 day photo project: Organization. ahhhh !! 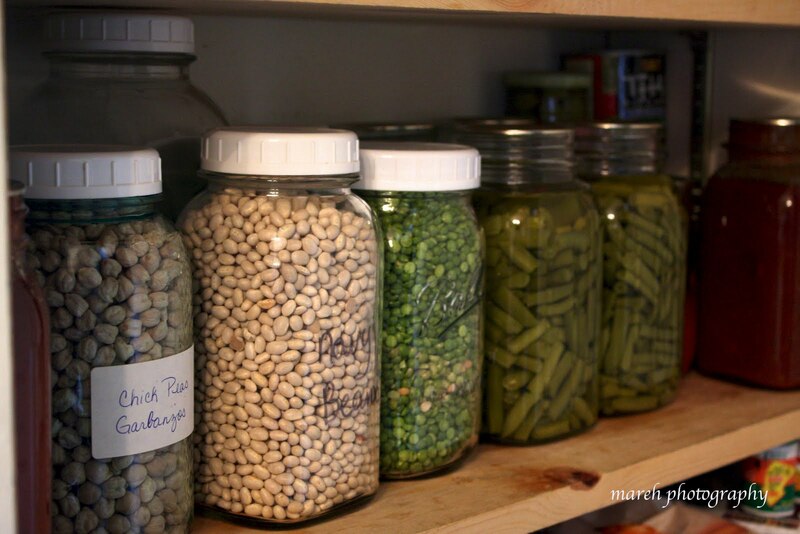 I absolutely LOVE an organized and clean pantry !!! Been doing some spring cleaning today!! !